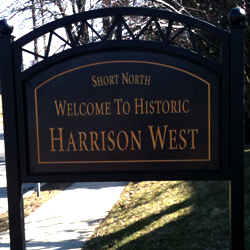 Harrison West residents, please consider completing the survey below to help future planners understand the transportation uses and needs of our area residents. The Department of City and Regional Planning at the Ohio State University is conducting a study to assess current transportation conditions and the future needs of residents, business owners, and visitors of the Short North. One component of this study is a survey to gain valuable insight from each of these groups. Your input is integral to this study, and the results of this survey will help guide the final recommendations presented to the City of Columbus.